Bryant’s practice involves the management, preparation and prosecution of domestic and international patent applications primarily for Japanese companies. Due to the diverse interests of his clients, Bryant also advises on intellectual property driven strategic planning initiatives on a global scale, prepares legal opinions and international license agreements, as well as enforces IP rights both in the U.S. and abroad. Bryant is dedicated to meeting and exceeding the needs of his clients. He is focused on providing personalized service and attention to each client, and travels to Japan regularly to lecture and serve as an integral member of each client’s team. Bryant strives to understand his clients’ technologies, products and long- and short-term commercial objectives in order to continuously fortify and leverage their IP assets. He effectively manages literally thousands of matters at a time for his clients. They trust him implicitly to handle each matter on time and on budget. Bryant’s clients also appreciate his mastery of their specific procedural requirements. 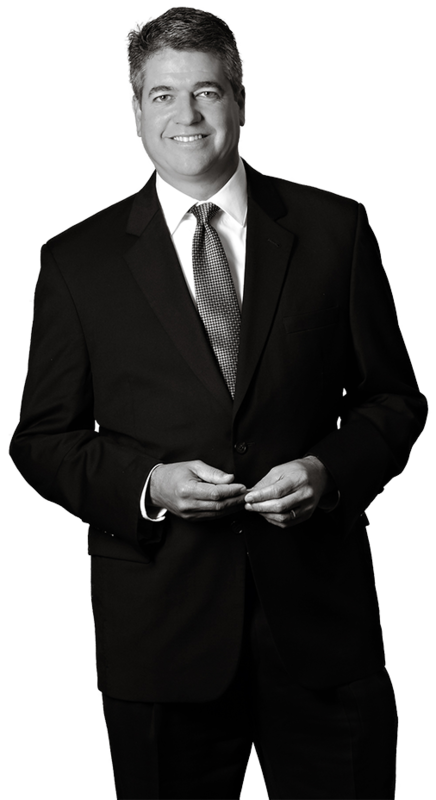 He is known for providing meticulous and high-quality legal counsel and work product in the format his clients prefer. Fishbones – Sand Lake Road, Inc. v. Outback Steakhouse, , et. al. Bryant understands and works within a wide variety of technologies, including the optical, robotic, electrical and mechanical arts. He also serves as a member of Harness Dickey’s Patent Prosecution and Continuing Legal Education committees, where he oversees the Firm’s centralized patent prosecution practice procedures and firmwide legal education events. Bryant researched ultra-violet spectroscopy with The University of Michigan’s Space Physics Research Department under a National Scholarship Foundation grant.